OptinMonster Header Bar addon is updated to version 1.0.1 and available for immediate download. 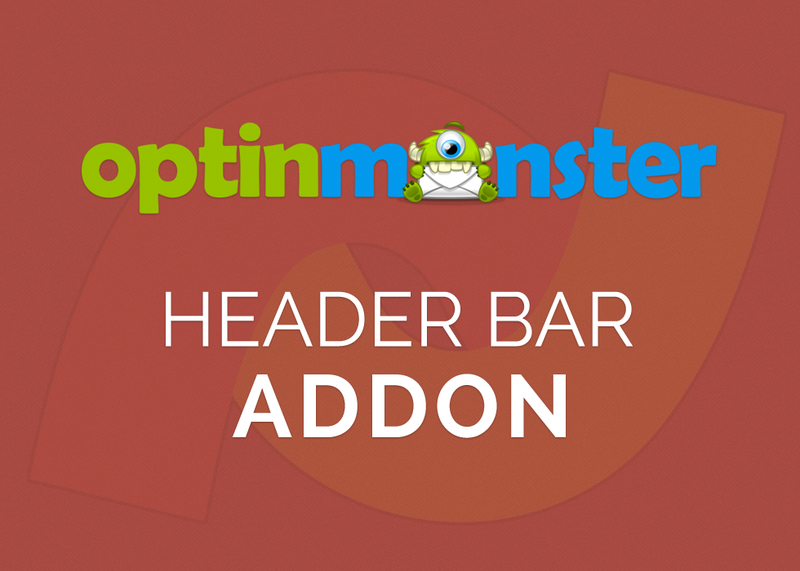 OptinMonster Header Bar Addon v1.0.0 is Released. The OptinMonster Header Bar Addon v1.0.0 is now released. 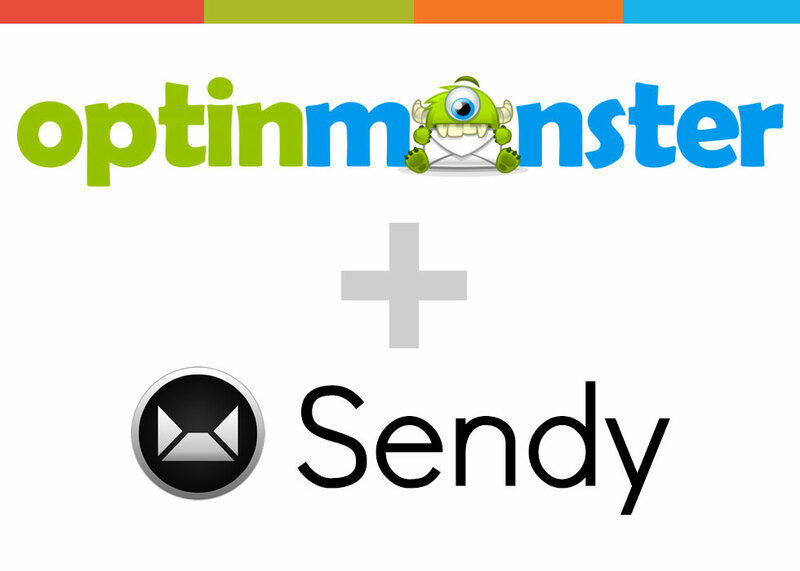 The OptinMonster Header Bar Addon adds a new type of optin, a header bar, to the most popular lead capture plugin for WordPress, the OptinMonster. A header bar is a floating bar that slides down from the top of the page to show an optin form built to convert! 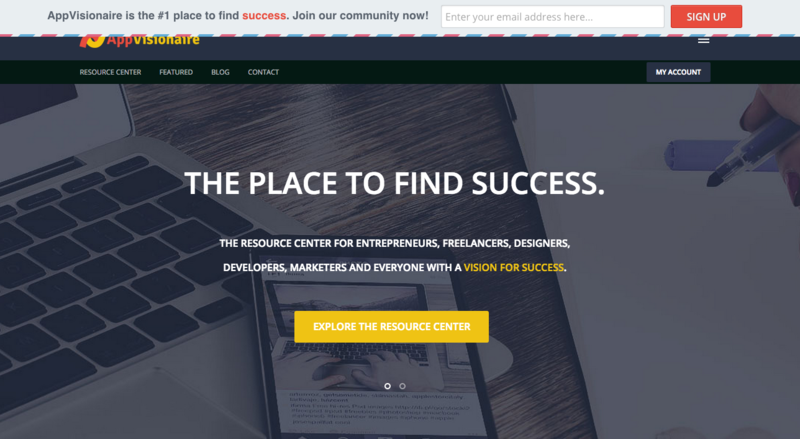 As oppose to a footer bar, a header bar is placed at the top of your site, where most visitors look at when visiting a site, thus increasing the exposure of your optin form, which in turn will potentially increase the conversion rate. If building your opt-in email list is one of your top priorities, and you’re using OptinMonster to capture your leads, then this addon is really an indispensable addition to your list building effort.